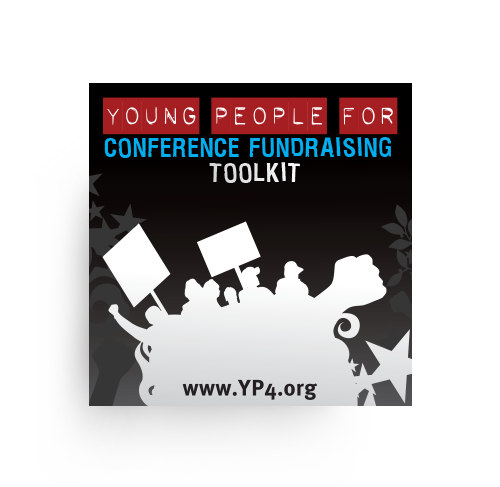 YP4 has created a number of toolkits and easy-to-use resources for young people to utilize in their social justice and organizing work. 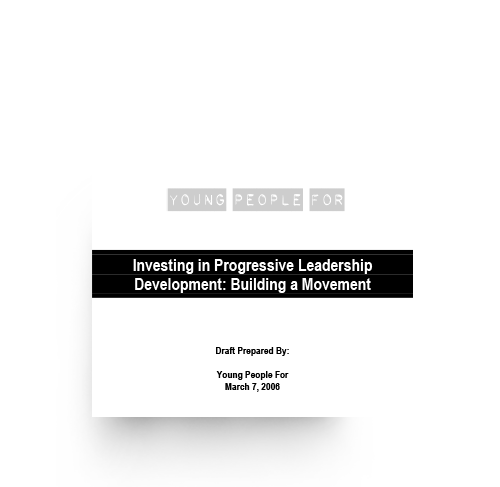 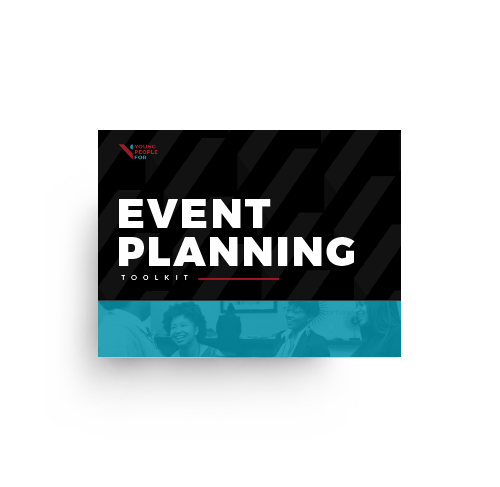 They range from guides on fundraising and job searching to building coalitions in one’s community. 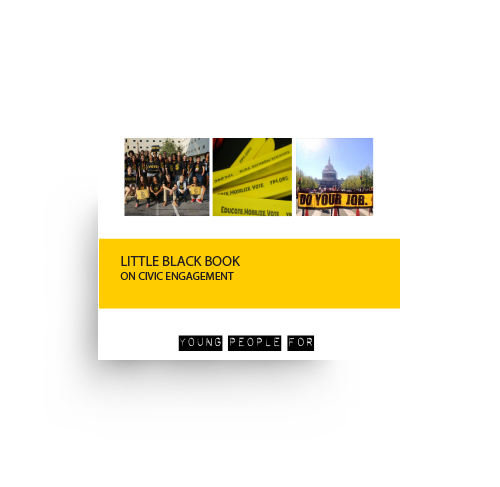 Our Little Black Books (LBBs) also cover a variety of high-priority issues and skills relevant to activists. 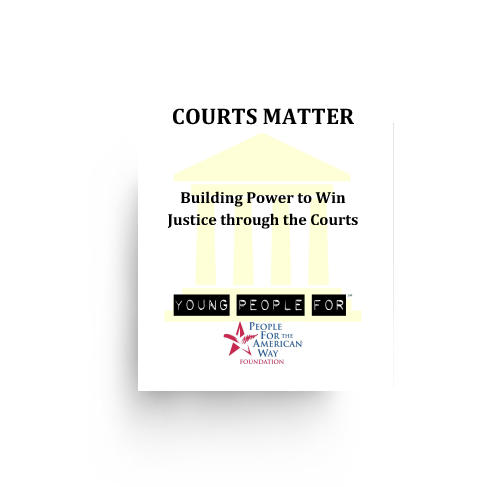 They focus on essential organizing skills and are illustrated with real-life stories and case studies so others can learn from Fellows’ experiences.